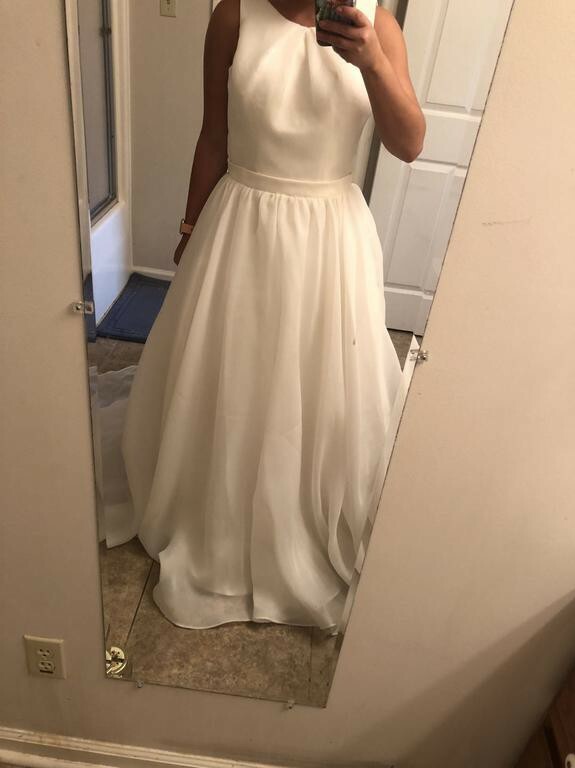 Sample Dress, never worn other than being tried on. There is some snagging on the waist band (pictures included). Once you send a message, Kiyomi can invite you to purchase the dress.